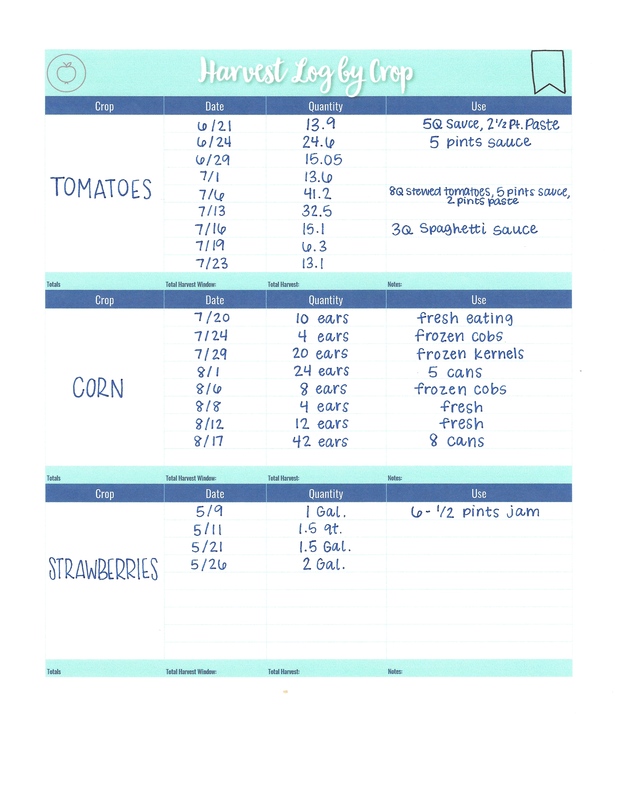 Easily keep track of the harvest you’ve worked so hard for! 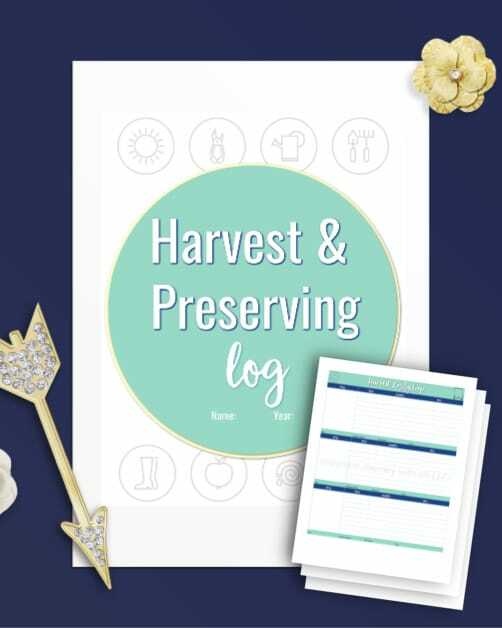 With this Harvest and Preserving Log, record your harvest as you pick while also keeping track of frozen and canned items. How many pounds of tomatoes did you harvest last year? 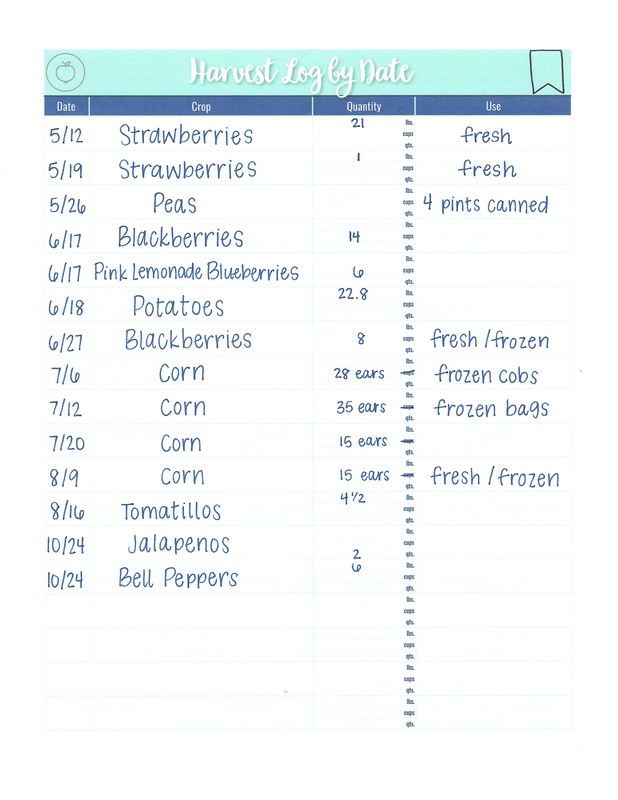 How many bags of corn are in your freezer? How many cans of green beans sit in your pantry? Will you use them all, or will you run out? As you plan the next season’s garden, you’ll find that having an accurate record of last season’s harvest helps you know how much to plant. Every family and garden is different; with these records you can make the most of your space and your harvest! Keeping these records is simple with the Harvest and Preserving Log.